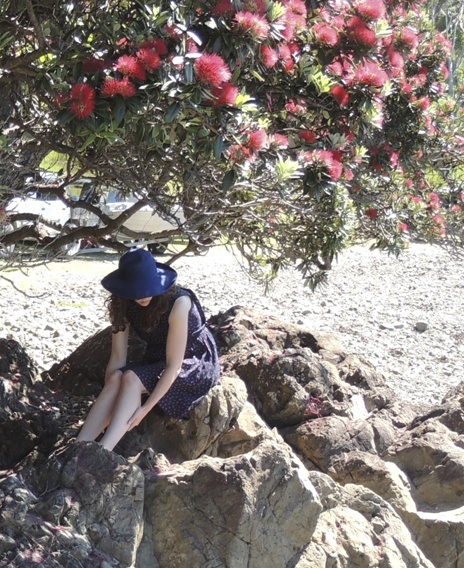 I’m a writer living in Wellington, New Zealand. In 2017 I won a place on the New Zealand Society of Authors Mentorship Programme, which I am using to complete the first draft of a mystery novel. From October 2011 to December 2013 I lived and worked in Australia and blogged about my life there: hunting out Melbourne’s hidden cafés, trying my hand at yarn bombing, exploring Australia’s cities and road tripping in the outback. During that time I wrote a travel and health themed memoir. In the three years before that I lived in Edinburgh where I enjoyed the city’s thriving literary scene. I blogged about books and literary events and was lucky enough to secure interviews with some of my favourite writers, which you can find on the Author Interviews page.